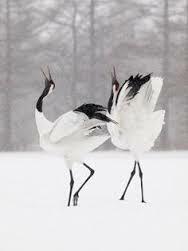 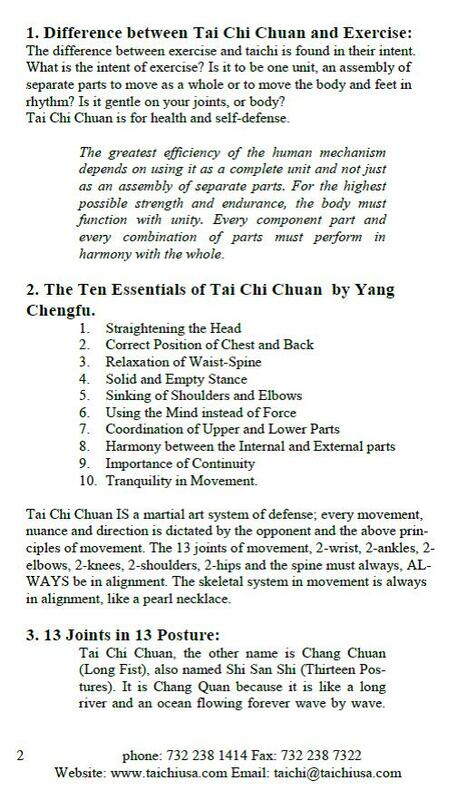 And now a quick minute on the benefits of Tai Chi. 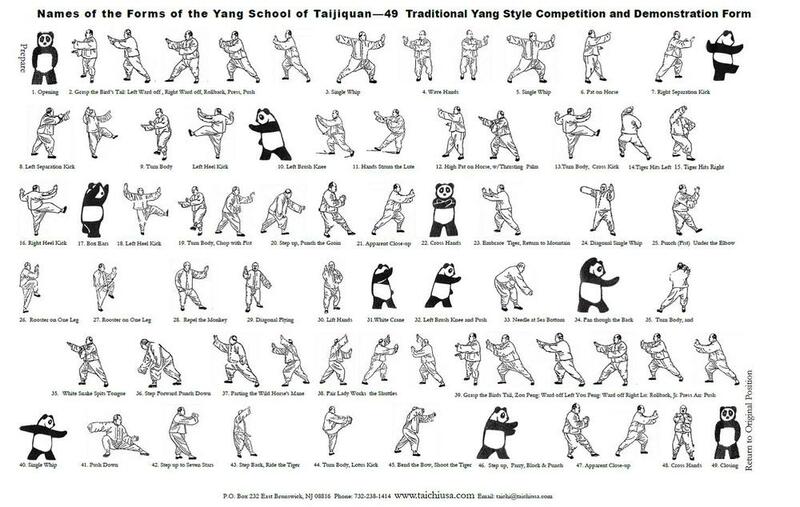 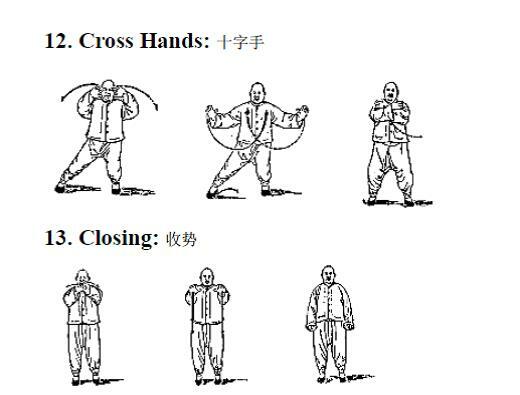 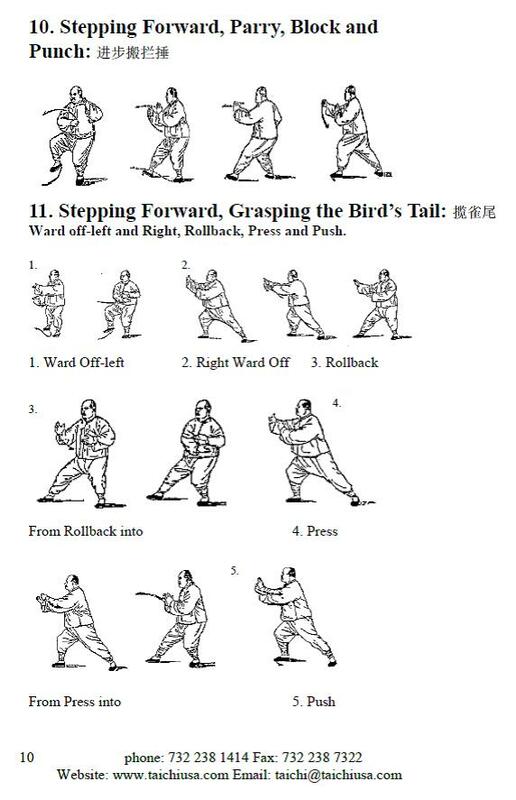 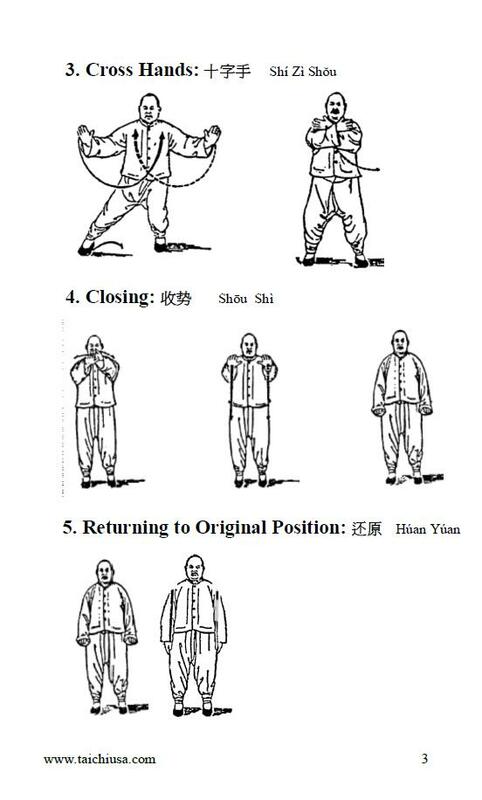 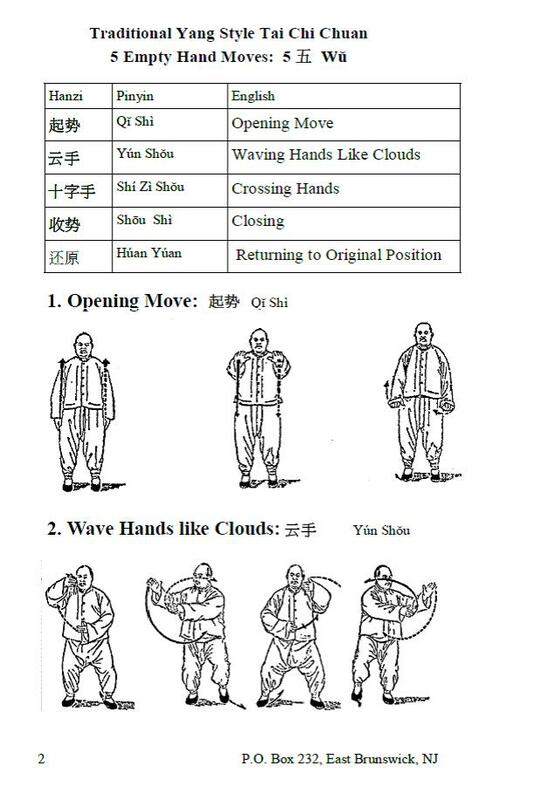 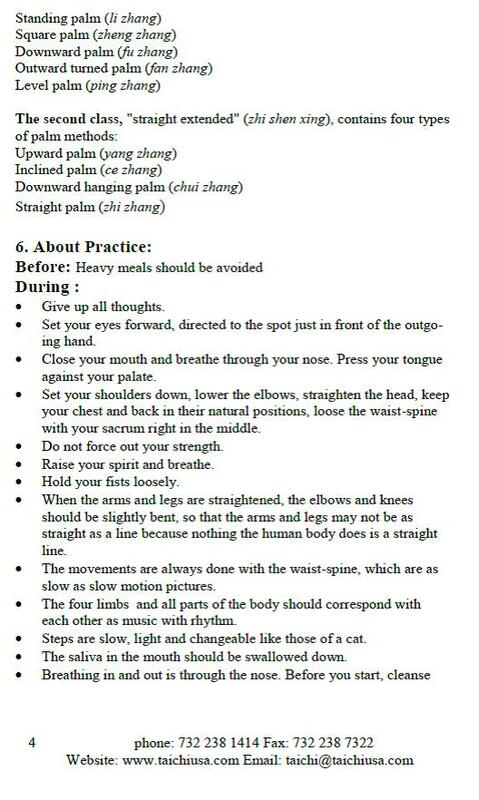 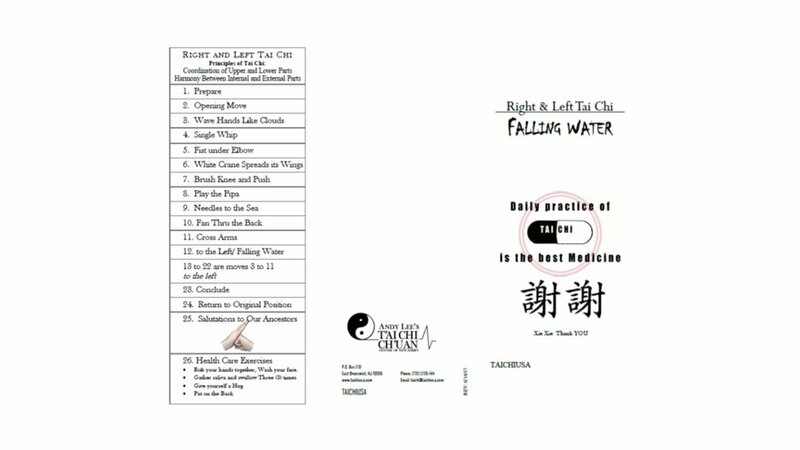 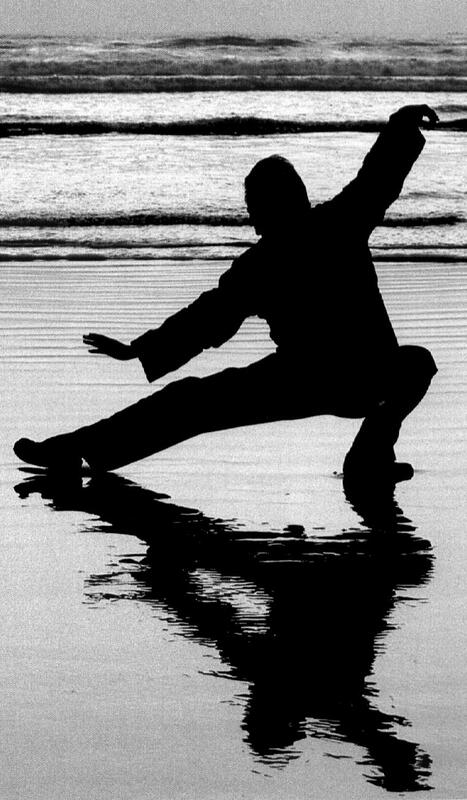 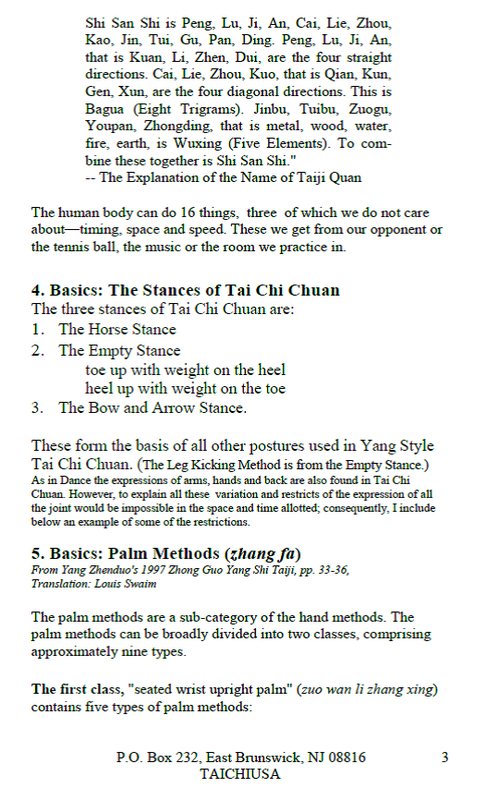 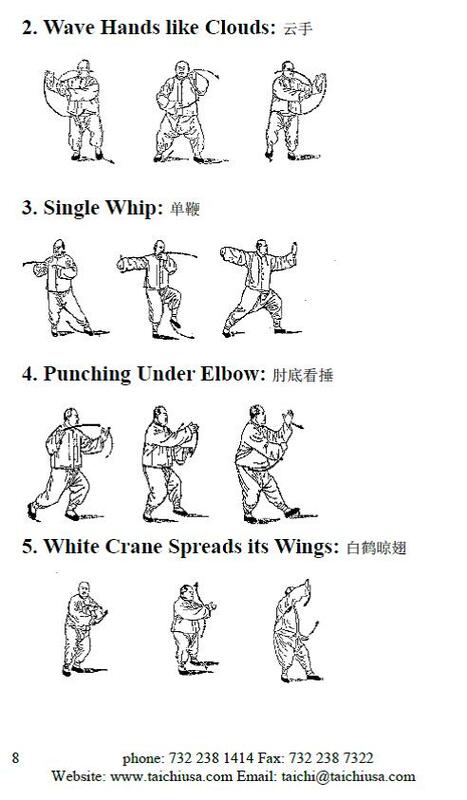 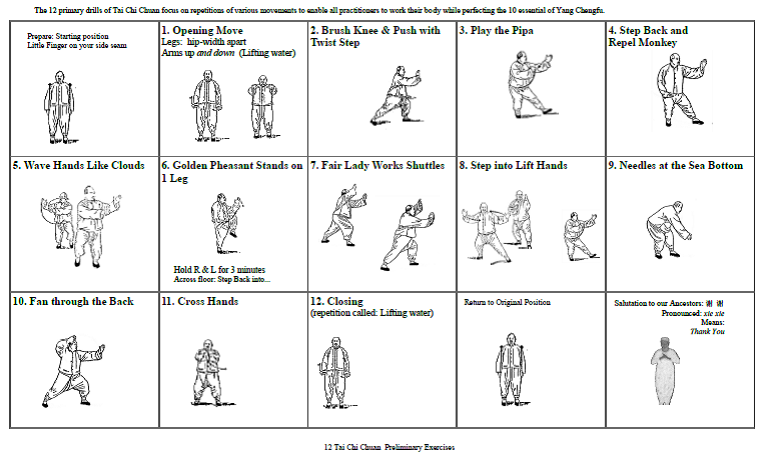 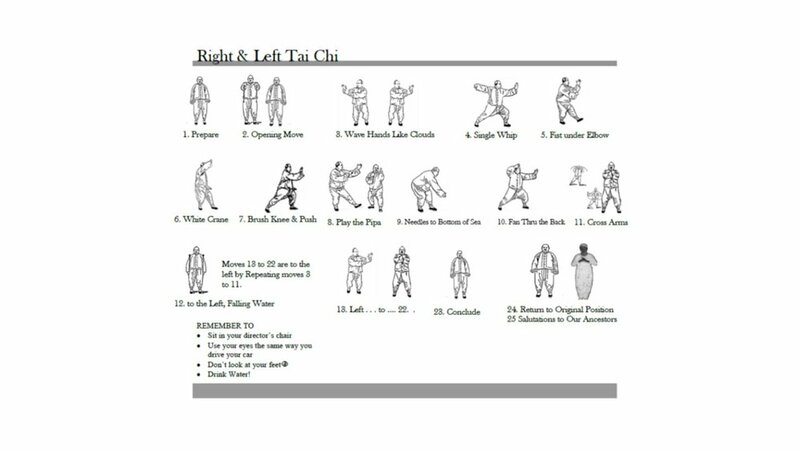 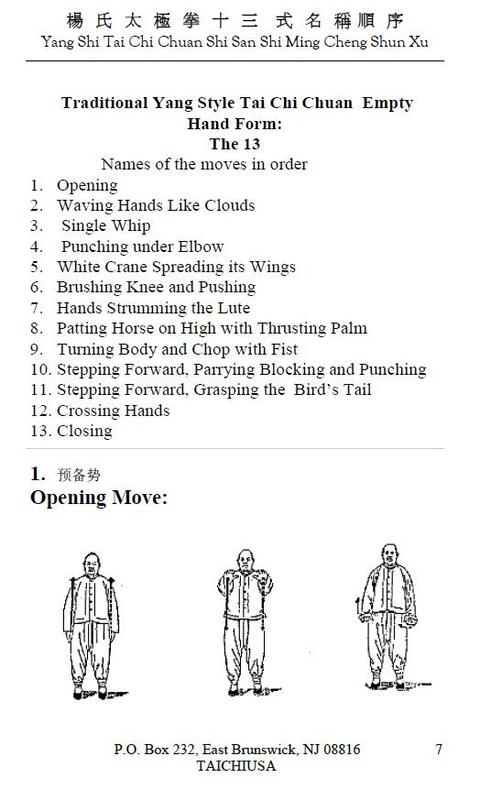 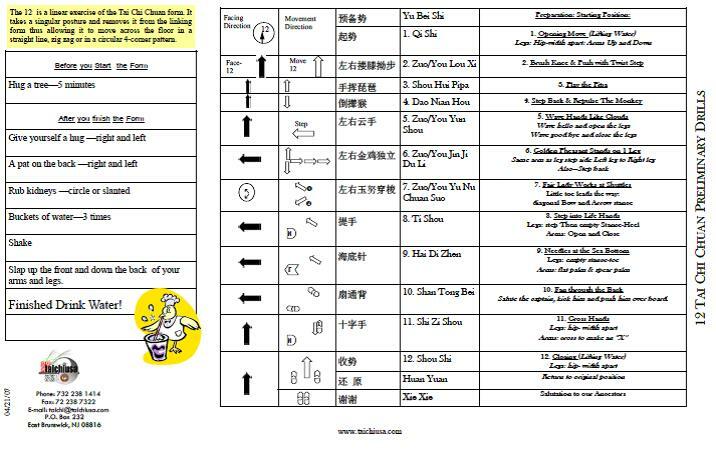 Tai Chi itself can be practiced in just a minute. 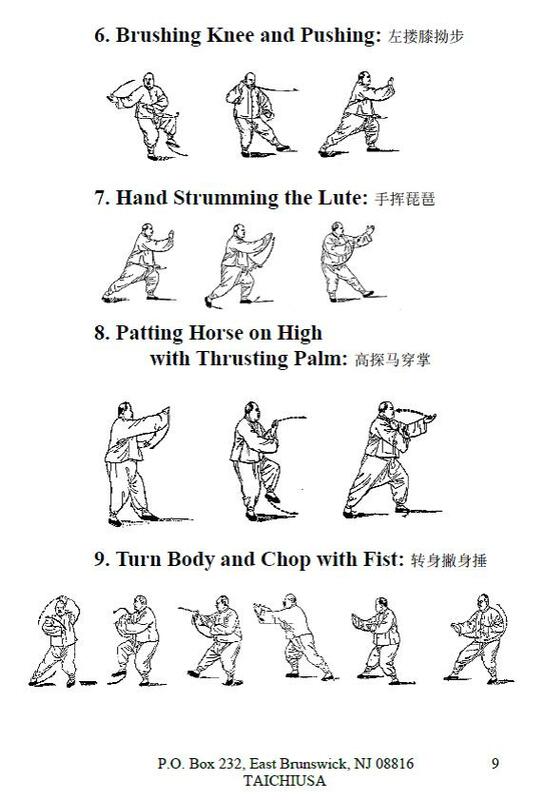 After all some days you only have minute to spare. 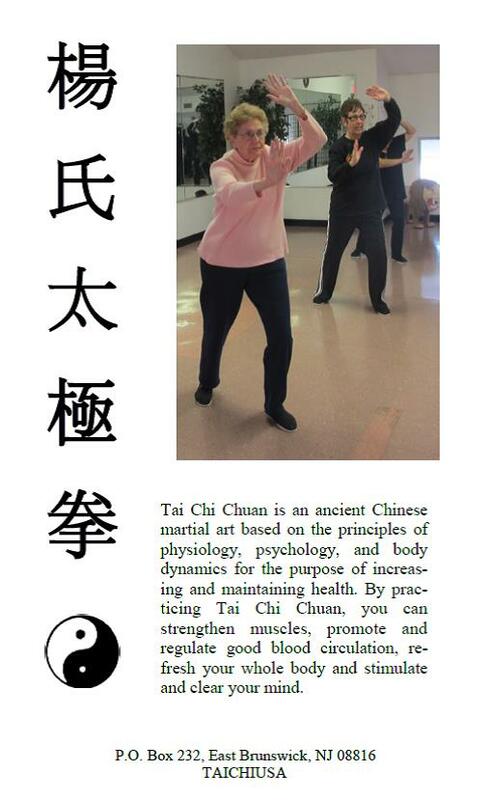 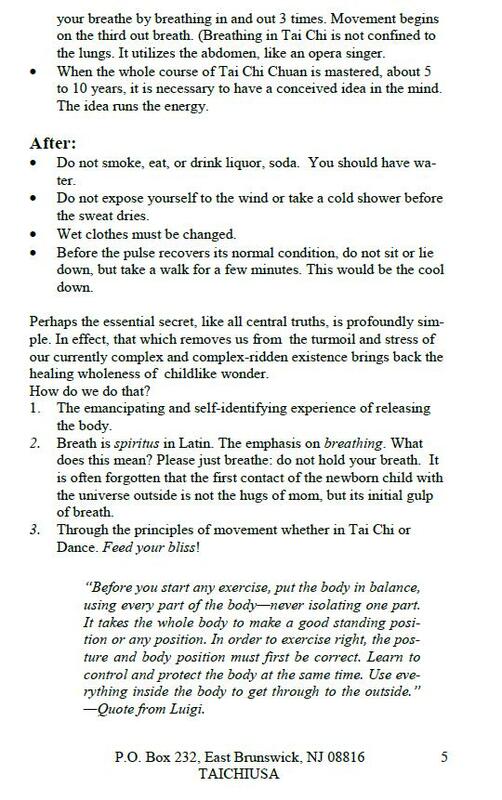 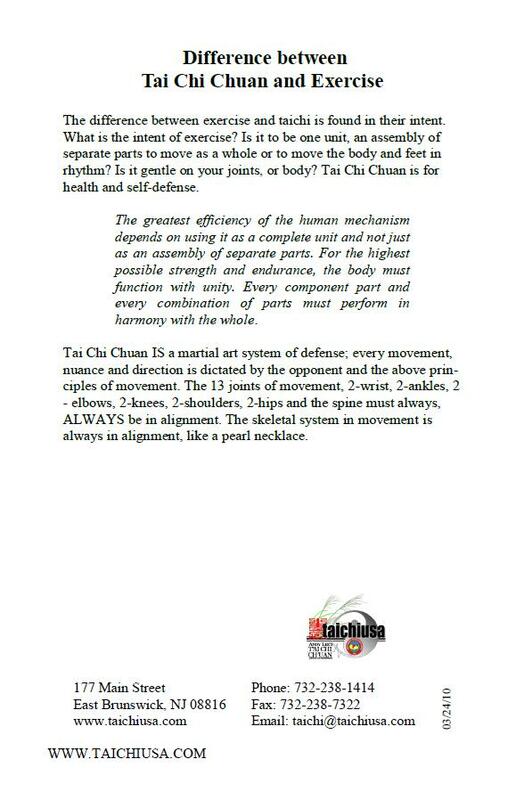 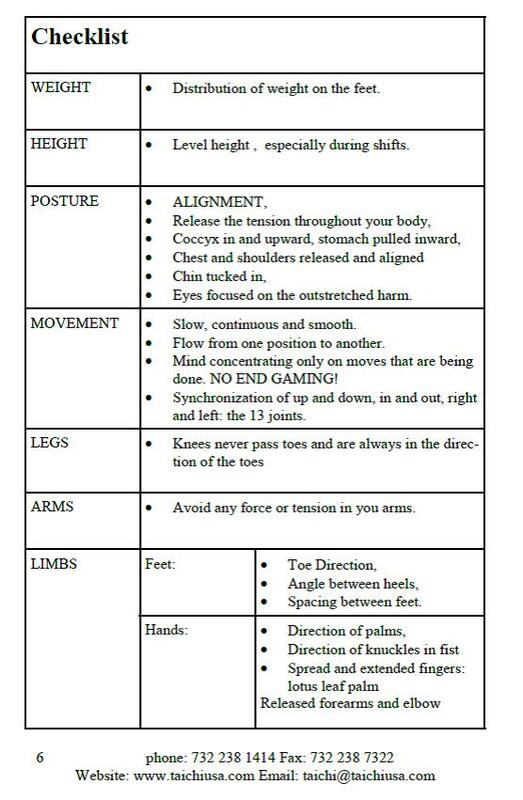 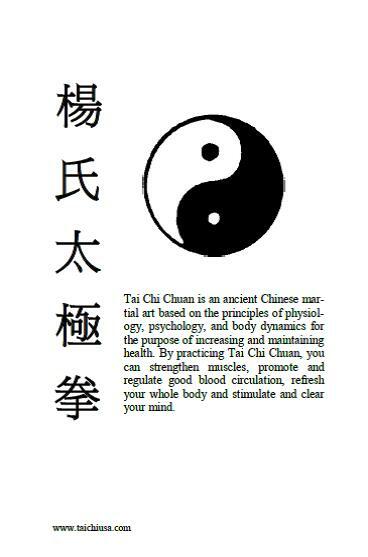 There are many reason to do Tai Chi. 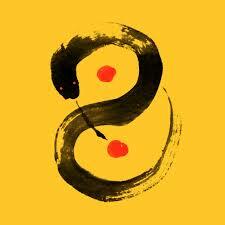 But in truth there's only one- you.